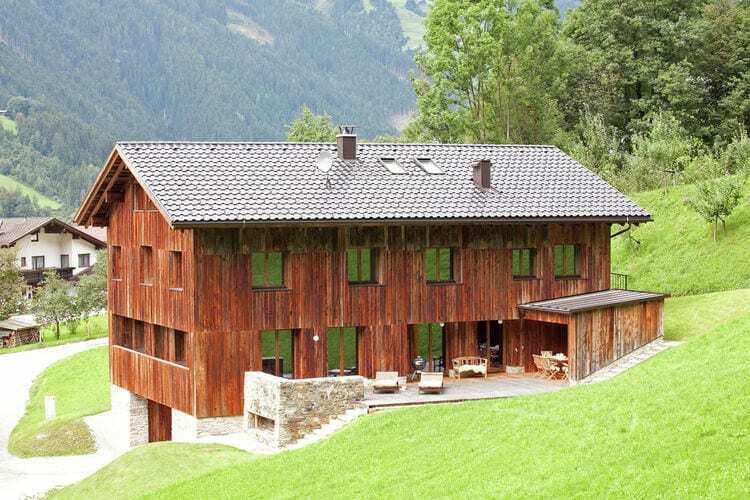 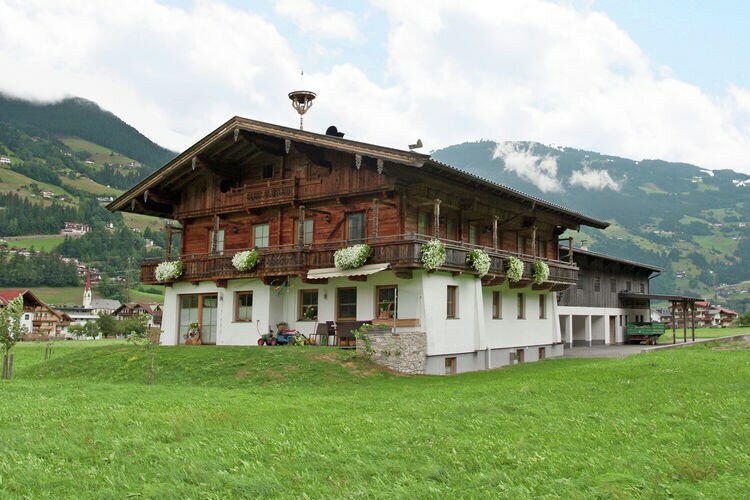 Ramsau im Zillertal Book Online self catering holiday rentals & vacations abroad throughout popular destinations in UK Europe and Worldwide. 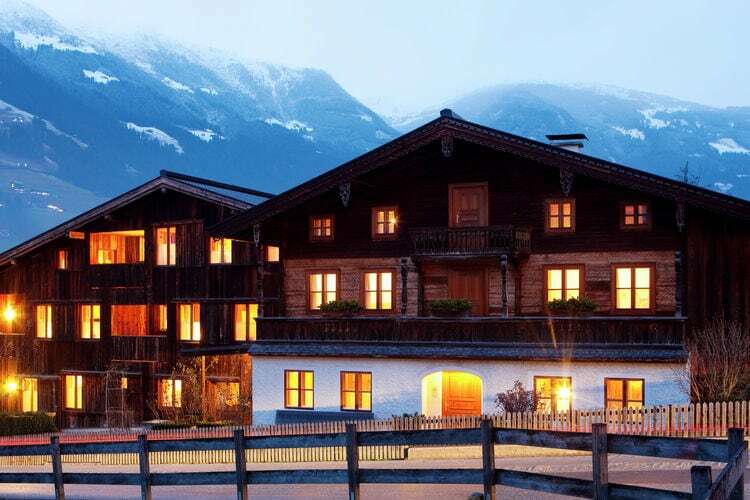 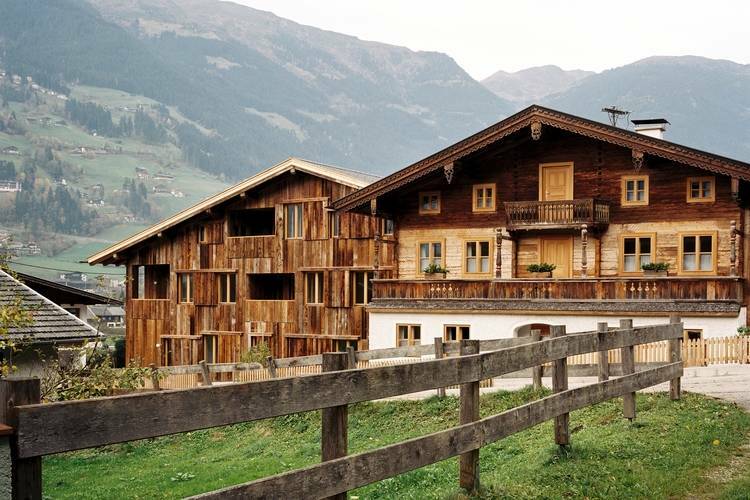 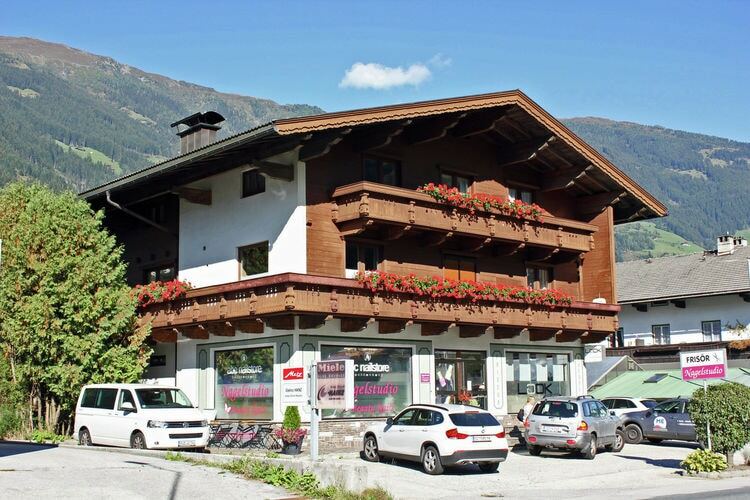 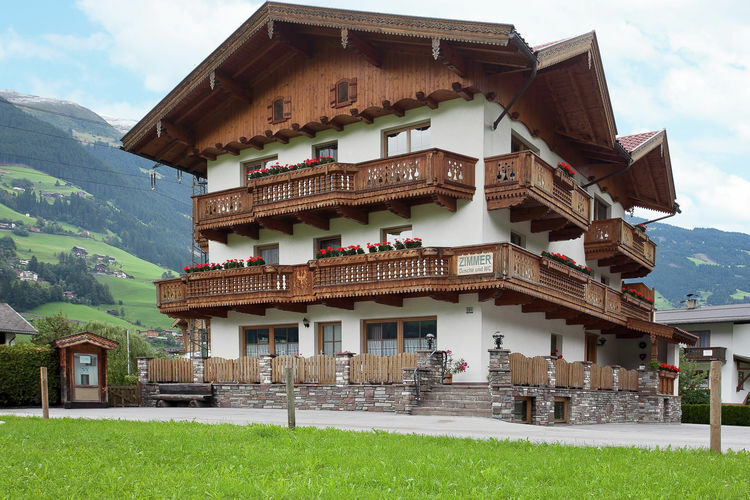 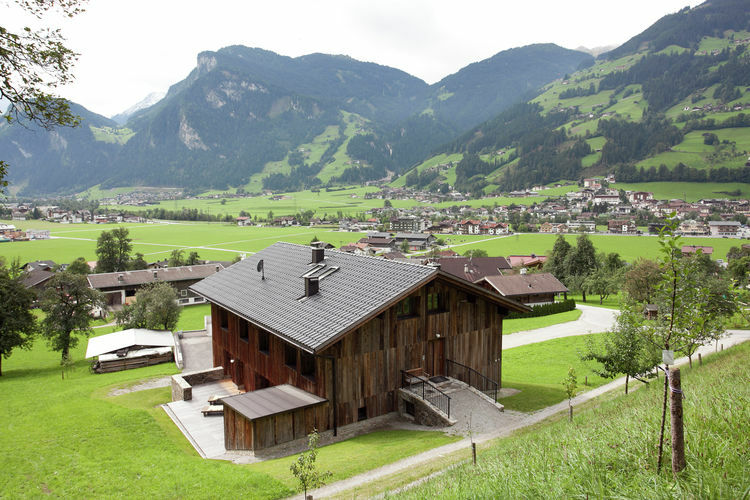 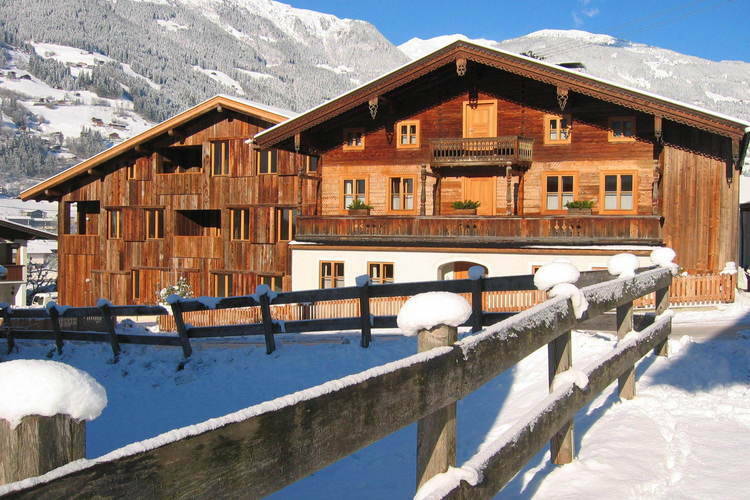 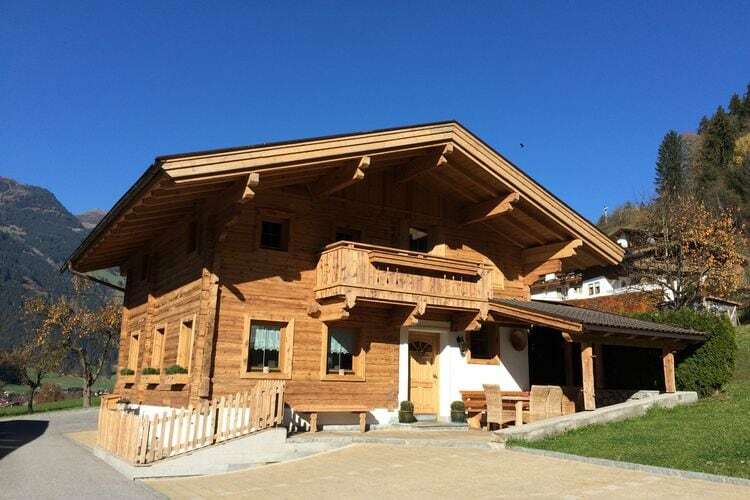 There are 13 Holiday Homes in Ramsau im Zillertal Austria . 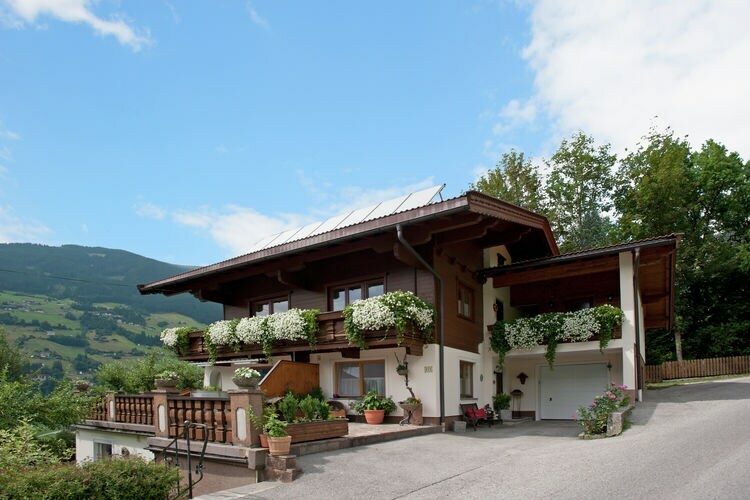 A spacious holiday home only a stones throw from the ski-lift.